Networks Unlimited’s patch management service focuses on getting updates from Microsoft and other 3rd party software (Java, Adobe, etc.) to your computer, so your equipment stays as protected as possible. Our staff manages the updates and monitors which computers in your network are secure, and which ones need updates. Patches and updates are critical to the operability and functionality of your windows workstations. Patch-IT can be purchased as a stand-alone service, but it is typically bundled with Manage IT or Simple IT. 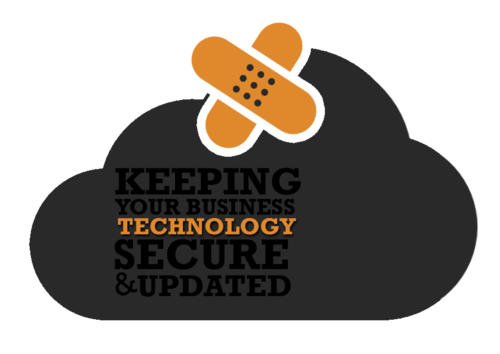 This service adds another layer of security to our customer’s networks, in addition to antivirus protection and a firewall.